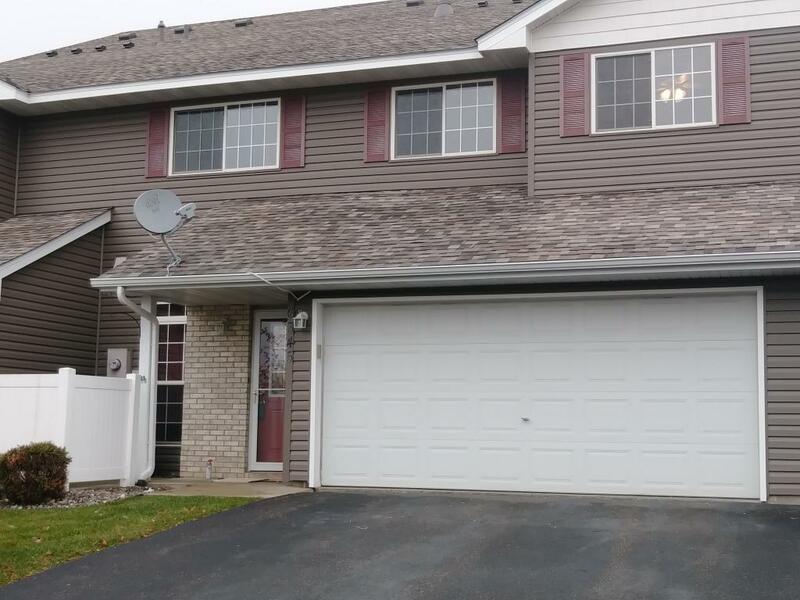 Very well cared for town home, 10 foot ceilings, convenient Forest Lake location, near junior high and senior high schools, near parks, library, beautiful downtown Forest Lake, easy commute to either twin city, quick closing and possession. Open floor plan, breakfast bar, new paint and carpet throughout, new roof and siding, low association dues. Clean, clean, clean! Pets allowed.